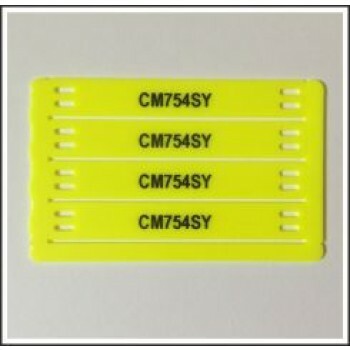 4 cable markers per strip - from £1.05 per strip. 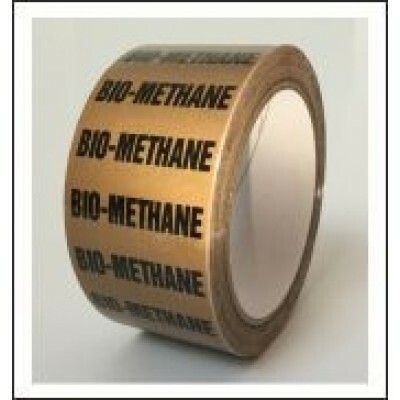 Made from a self extinguishing zero halogen material. 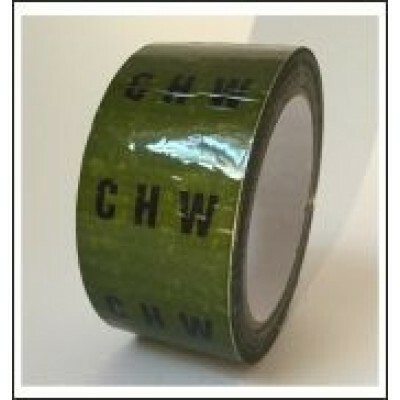 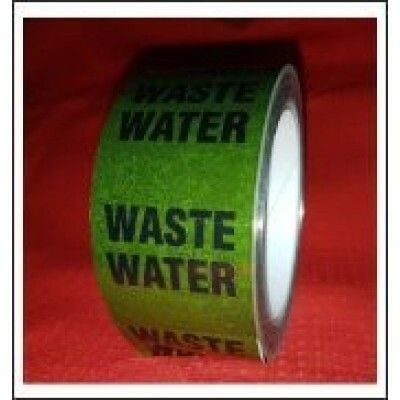 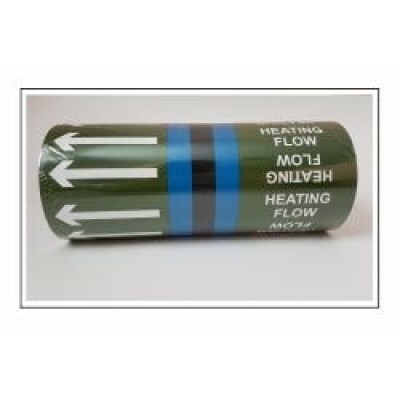 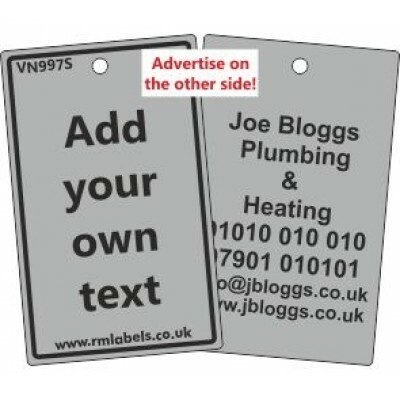 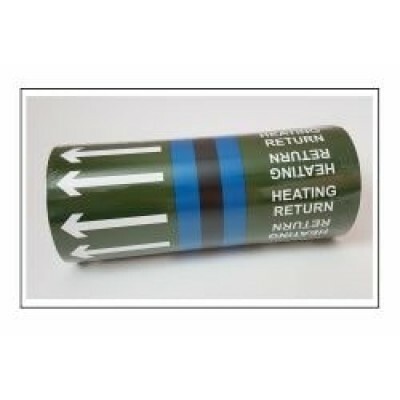 The cable markers are UV, chemical, scratch and weather resistant. 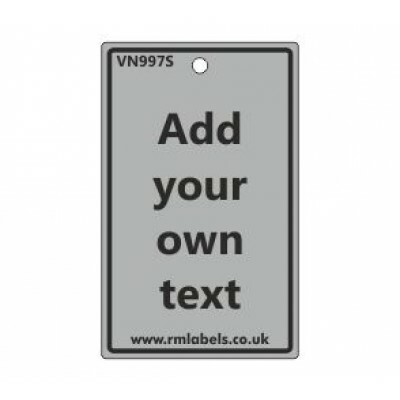 Complete the box below with the details to be printed on the cable markers, or alternatively you can email us quoting your online order number.